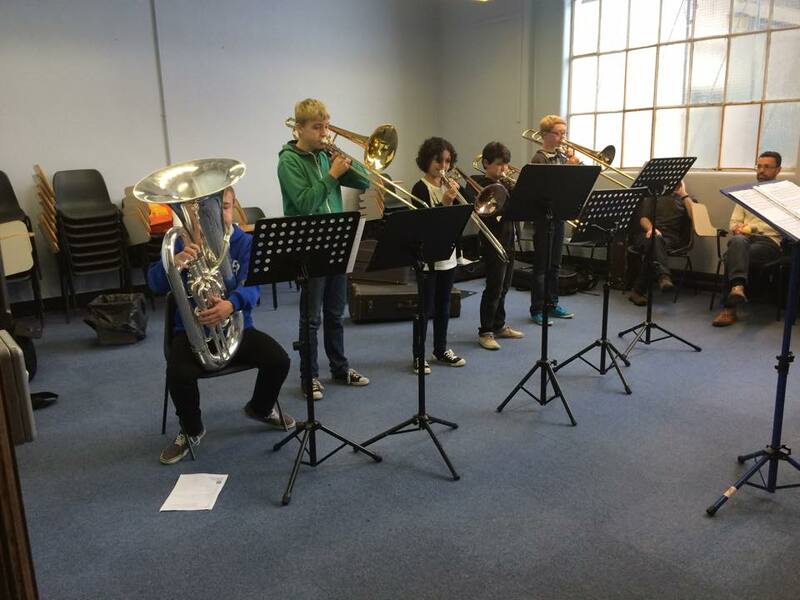 The Saturday School, through specialist tuition and activities aims to support rather than compete with other youth bands and music schools that take place locally. The courses take place once a month. Further development of community links through Hubs and other like-minded institutions will form a sustainable long term legacy. We are looking for students that are interested in conducting or playing improve standards. The staff are professional performers/composers as well as teachers and offer the highest standards of tuition and coaching. These include Dr Brett Baker, Ben Dixon, Helen Varley, Zoe Hancock and Mark Landon.